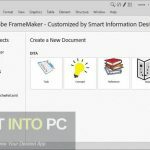 Framemaker free download software setup in single direct link. Download complete offline installer standalone setup of latest Adobe Framemaker free. 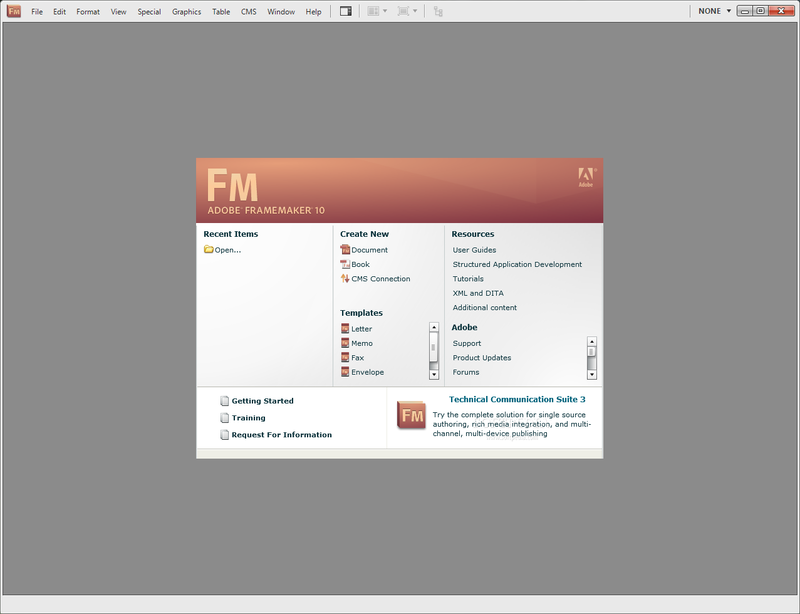 FrameMaker is a document processing utility developed by adobe. It is used for writing as well as editing bulky and intricate documents. It provides XML and DITA support. 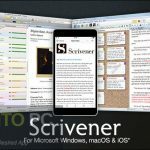 With its amazing features FrameMaker has become the number one choice for the technical writers. FrameMaker is all a technical writer needs for editing XML syntax and for crafting a professional document. The software provides some predefined templates. These templates can be used for automating the formatting. The documents can be easily edited by placing in the images, graphs and tables. 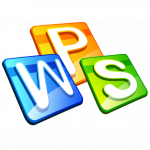 It also support 3D models and animations hence making your document more lively. 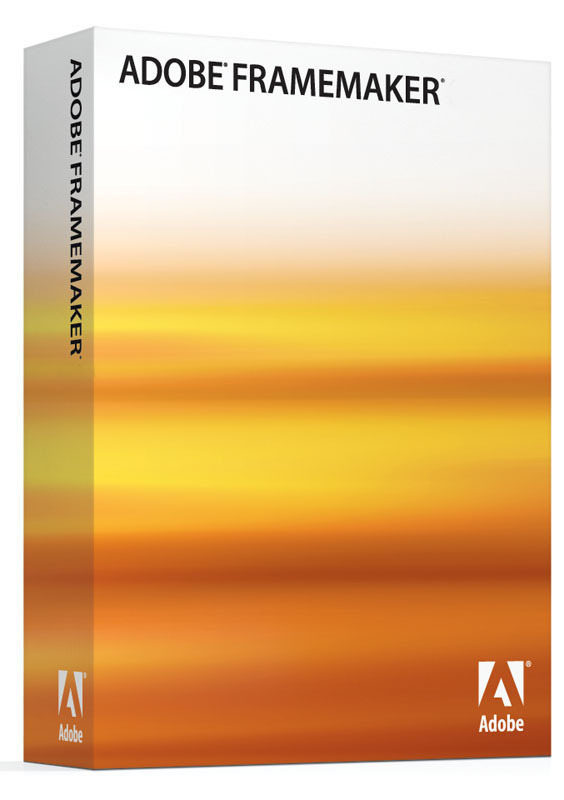 Adobe FrameMaker makes it simple for you to work. It helps you and guide you on every stage that came between page formatting and publishing of documents. Documents making is a time saving activity while using Adobe FrameMaker as it generates table of contents, index automatically. 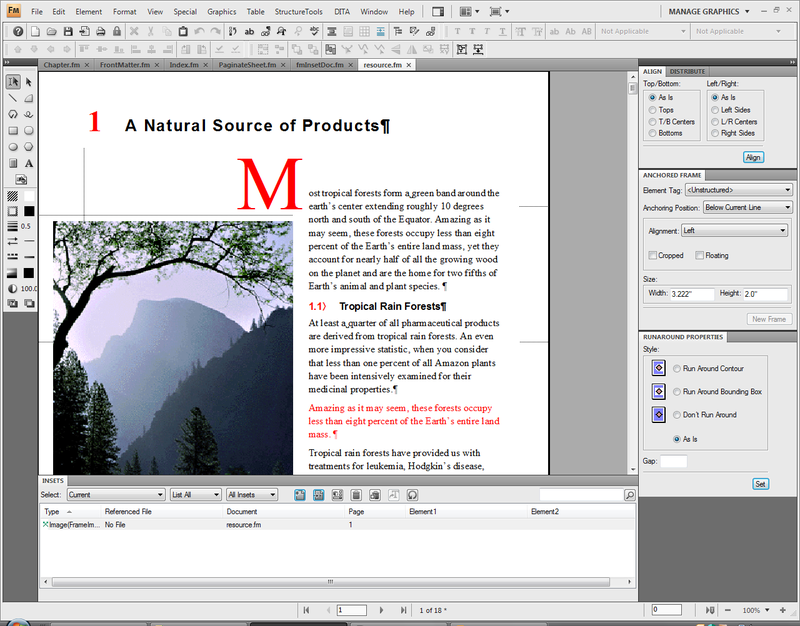 The most notable feature of FrameMaker is document publishing. Adobe FrameMaker server permits you to export the desired documents in various different formats like PDF, HTML and JavaHelp etc. Here are some of the features that you will experience upon FrameMaker Free Download. Before you start FrameMaker free download make sure that you system meets the minimum system requirements. Hard Disk Space: 1.7GB of Hard disk space required. Screen Resolution: 1024×768 screen resolution recommended. Click on below button to start FrameMaker free download. This is complete offline installer and full standalone setup for FrameMaker. This will work for both 32 Bit and 64 Bit operating systems.